512 Cashmere DrThompson's Station,TN 37179U.S.A. 3030 Whitland Crossing DrNashville,TN 37214U.S.A. 171 Stanton Hall LnFranklin,TN 37069U.S.A. 722 Shady Stone WayLebanon,TN 37090U.S.A. 3415 West End Ave # 1011-DNashville,TN 37203U.S.A. 226 Deer Point CtHendersonville,TN 37075U.S.A. 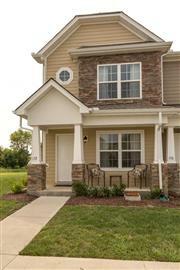 176 Cobblestone Place DrGoodlettsville,TN 37072U.S.A. 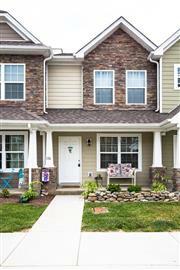 152 Cobblestone Place DrGoodlettsville,TN 37072U.S.A.